Project Let’s Encrypt, under which created a new certification authority, distributing digital certificates to encrypt traffic over HTTPS to all and free of charge, one step closer to the realization of its main objective. Certificates Let’s Encrypt Now recognized as confirmed in all major browsers and therefore marked as safe. Representatives Let’s Encrypt announced that now the project has cross-certified signature of the organization IdenTrust, supplying SSL certificates. This means that very soon all the major web browsers (Mozilla, IE, Edge, Safari, Chrome, etc.) begin to work with certificates Let’s Encrypt correctly without errors «Untrusted Error Warning». While the service has earned in the format of the closed beta test, but make sure that everything is real, you can go to the site helloworld.letsencrypt.org, designed specifically for demonstration purposes. A full launch of “all” is scheduled for November 16, 2015. 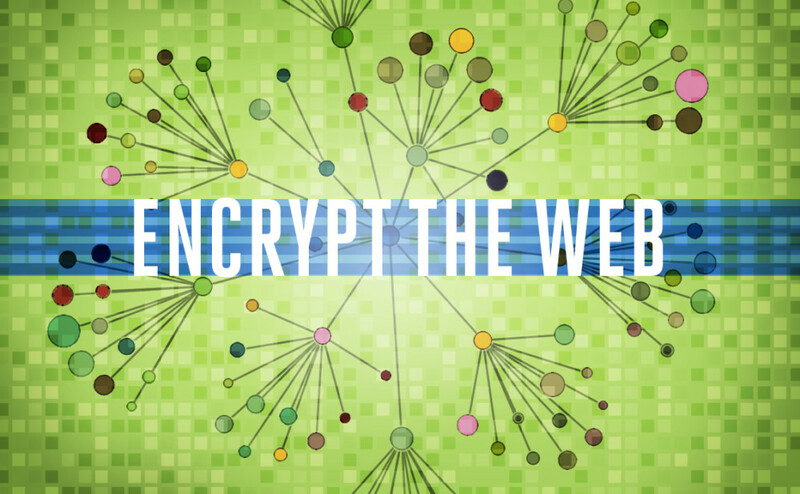 By this time, the application for inclusion Let’s Encrypt the repository root certificate Mozilla, Google, Microsoft and Apple should be considered. Recall that the project was launched Electronic Frontier Foundation (EFF) and implemented jointly with Mozilla, Cisco, Akamai, IdenTrust, as well as researchers from the University of Michigan.